What are your superpowers? Besides the usual superpowers (you know, flying, shrinking, leaping tall buildings), I think we women have some real-life superpowers. In fact, we have the shirt to prove it. You can pick up one of these here. Discerning a wide range of colors. Reaching out to others when we experience stress. Men are more likely to isolate. 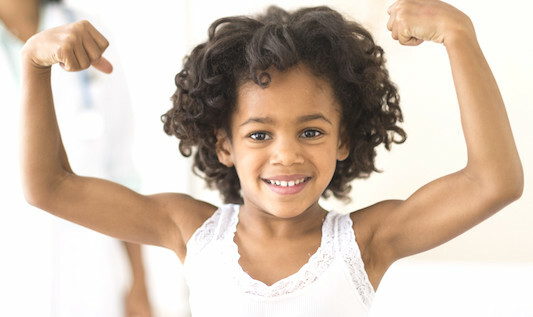 Our immune systems are stronger than men’s. Creativity, in the sciences or arts, or in the kitchen, it’s all good. Intuition. Maybe you know things before others do, or are a first-rate judge of character. Organization. I know some of you have this power because I have read your blogs! Communication. Verbal and non-verbal, you know how to get to the heart of a matter, and remain kind. Courage. One of my favorites. When I see a fearless woman, my heart swells with pride. The superpower I’m aspiring to in my 60’s is calmness. Just being calm. It comes in handy in so many situations, and it has gotten a lot easier with age. I have a long history of anxiety disorders, including obsessive cleaning. I’m using my calmness superpower to make life simpler while clearing my mind of the clutter that makes it complicated. Breathe in, breathe out. I think I developed very good intuition about people as I have aged (as long as I listen to it). I am able to zoom in on the good pieces in thrift stores too and find the “diamonds in the rough” that just need a good drycleaning, etc. What an uplifting and intelligent post. I do agree that we women do have many unique skills. I personally am hoping for a lot more estrogen in the White House. I know my cat like reflexes have saved my and hubbys life on numerous occasions! Love the little cartoon, so cute, and also love the inspirational message on the t.shirt. Simple things keep on working everyday, sun rises everyday and it’s a fab show everyday!. 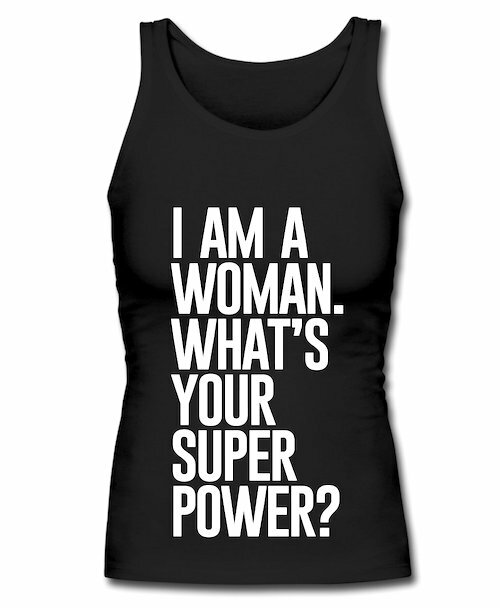 We, women, keep on being fabulous everyday and it’s nice to have a t-shirt that spread this message! I feel particularly happy because of my discerning of a wide range of colors! Also, I love that little graphic at the opening of your post, Patti. There’s such a sweet innocence about it. Even though that tends to be a “kid thing,” I still try to tap into it from time to time. I suppose that’s another superpower: Insatiable curiosity in discovering something new and possible. My super power is discovering the best thrifted pieces. It comes in handy when you have a store but can be detrimental to one’s already bursting closet. My superpower is invisibility. It was conferred upon me 20 years ago, by the simple expedient of reaching the age of 40. Once I got used to being completely ignored, all the time, by everybody, I realized that invisibility can be very useful! It’s great for industrial espionage, moving rapidly through crowds, sneaking into church late for worship, etc. etc. I went to my husband’s industrial show. He and the rest of the company reps there wanted to collect the pass-out literature from their main competitors, but were too well-known to trot across the convention hall to pick up brochures. Not only was I personally unknown to the competition, I had no trouble walking right into the center of their booth and take handsful of flyers and brochures and other such customer give-aways. In at least one instance I literally walked under the nose of a sales representative, completely unseen by him or any of the rest of the crew manning the booth. That’s what I meant by industrial sabotage. Although I think I could commit actual sabotage were I inclined to evil.